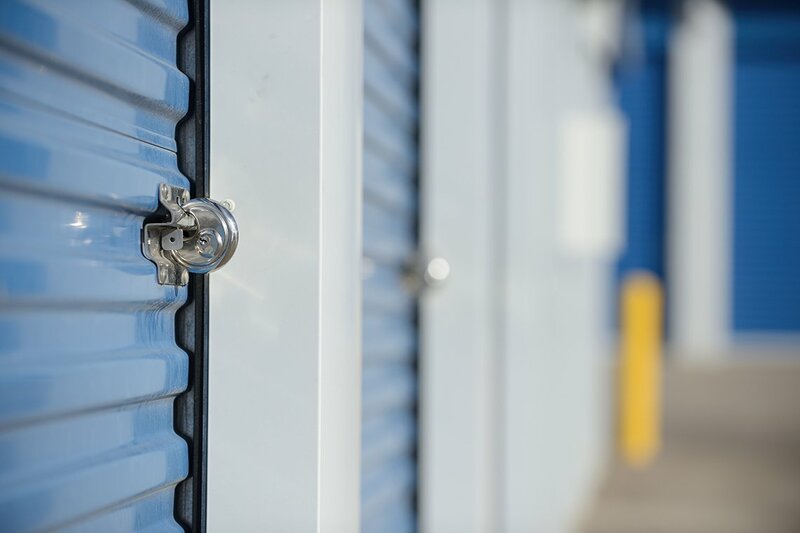 Dominion Self-Storage is locally owned and operated. The company prides itself on its unique facility design to align with the surrounding architecture and community master plan. Its first location in Chandler was recognized nationally for its design.